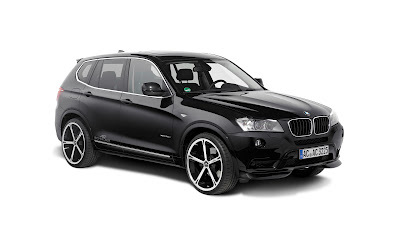 accessories to make the second generation SUV stand out even more. TORRANCE, Calif., June 30, 2011 -- Scion announced today that its first release series for the second generation tC sports coupe, the 2012 tC Release Series 7.0 (tC RS 7.0), will be available at dealer showrooms this summer. 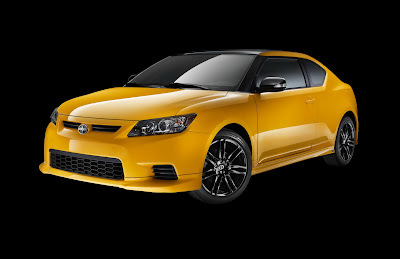 Scion is also pleased to announce that the 2012 tC sports coupe will come standard with a new Pioneer™ audio system that features Bluetooth® hands-free, Bluetooth® streaming audio and HD Radio™ technology. MUNICH/LOS ANGELES : June 30, 2011 - Back in Hollywood. BMW is pleased to announce their participation in the upcoming Paramount Pictures release “Mission: Impossible - Ghost Protocol” as the film’s main automotive partner. 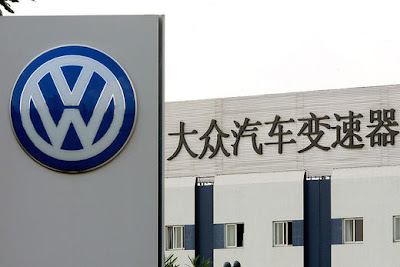 WOLFSBURG/BERLIN : June 28, 2011 - As planned, the Volkswagen Group can build two further automobile plants in China, continuing its long-term growth strategy in the world's largest market for passenger cars. During the German-Chinese government consultations in Berlin, final approval was granted today for the plants to be built at Foshan and Yizheng. Prof. Dr. Martin Winterkorn, Chairman of the Board of Management of Volkswagen Aktiengesellschaft, today signed appropriate declarations together with the Presidents of the Chinese partner organizations. 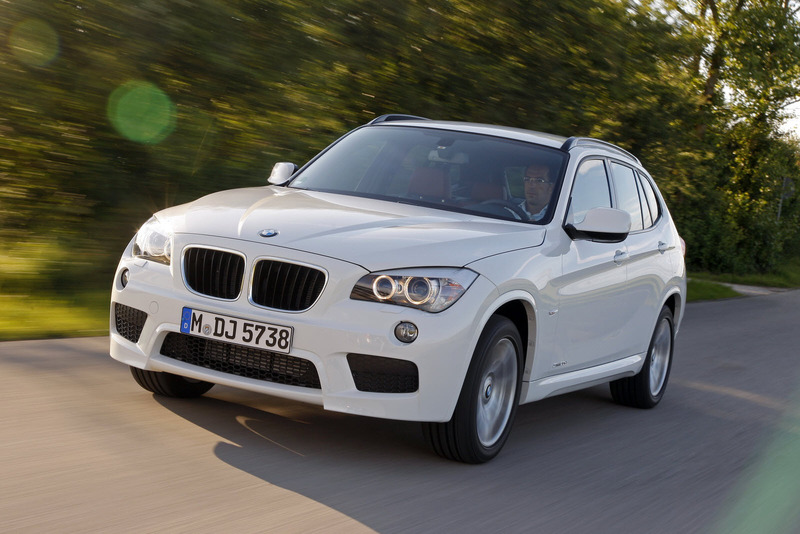 MUNICH : June 28, 2011 - The BMW X1, the very first and still the only premium vehicle in its segment, continues to extend its pioneering position in the field of fuel efficiency. 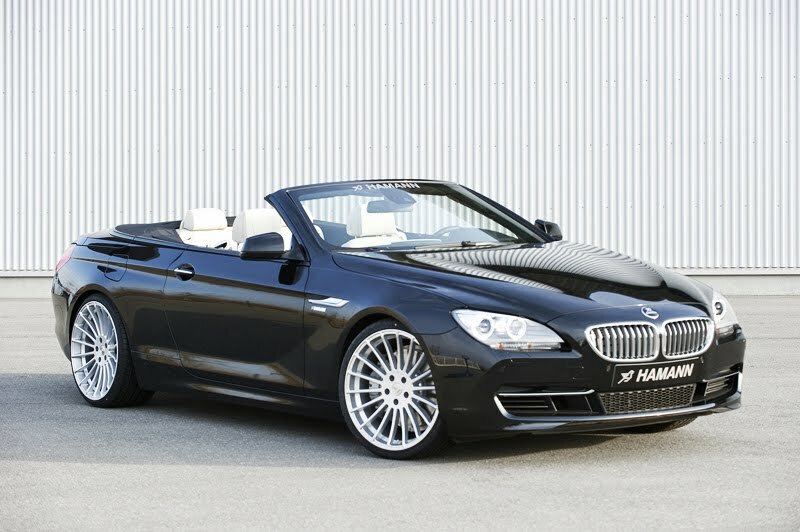 HAMANN Motorsport is known for giving new top-of-the-range cars extensive refinements shortly after they've been introduced to the market. And, true to form, the tuning specialist from the town of Laupheim in Baden-Württemberg can now present its comprehensive individualisation range for the BMW 6 Cabrio (F12). Article navigation: Home / Monster Tajima / Motorsport / Suzuki / Monster Tajima set world new record by breaking 10 minutes barrier at Pikes Peak international hill climb race! 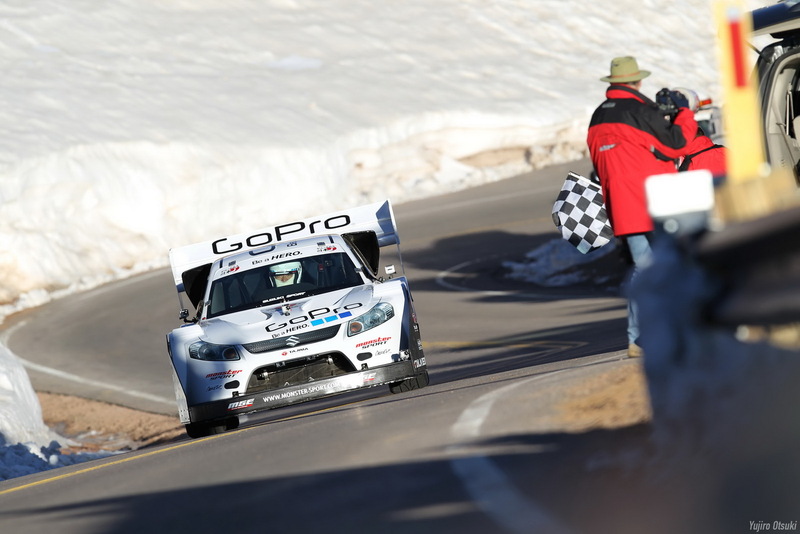 Monster Tajima set world new record by breaking 10 minutes barrier at Pikes Peak international hill climb race! COLORADO SPRINGS, Colo. : July 26, 2011 - The finals of Pikes Peak international hill climb race was held, Monster Tajima “Team GoPro Monster Sport with BC" set world new record (9:51.278)! 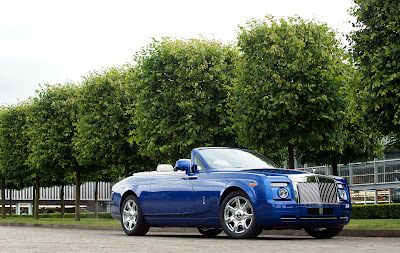 CHELSEA : June 26, 2011 - Rolls-Royce Motor Cars proudly presents a very special Phantom Drophead Coupé, hand-built by craftspeople at the home of Rolls-Royce in Goodwood, England. 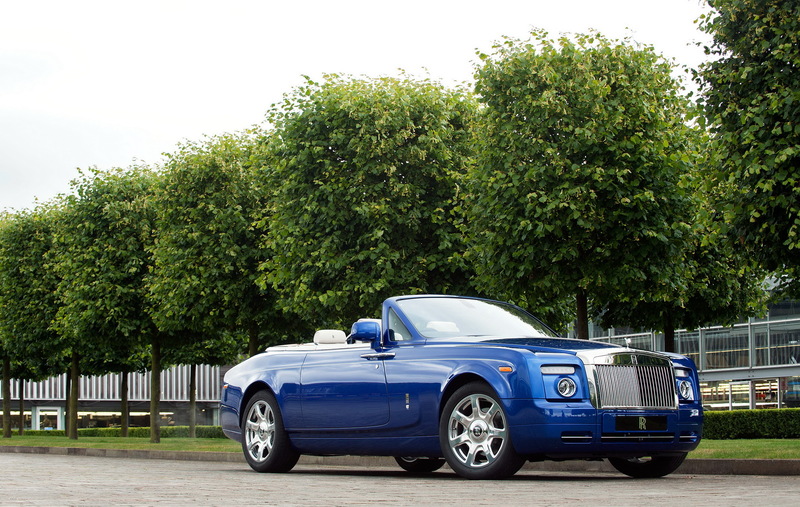 The highly bespoke model was designed to capture the essence of a perfect weekend get-away, offering drivers and their passengers the ultimate luxurious and relaxing experience in roof-down motoring. 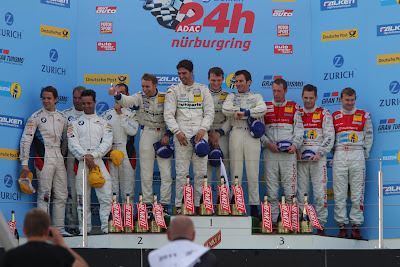 NURBURGRING : June 26, 2011 - In the 39th Edition of the ADAC Zurich 24h-race won at the weekend Marc Lieb (Germany) / Lucas Luhr (Switzerland) / Timo Bernhard (Germany) / Romain Dumas (Switzerland) in a Porsche 911 GT3 RSR. The pilots at the Bonn Team boss Olaf Manthey could be in front of 250,000 spectators around the legendary Nurburgring Nordschleife in a thrilling slugfest against dozens of teams and work to enforce factory-supported teams. 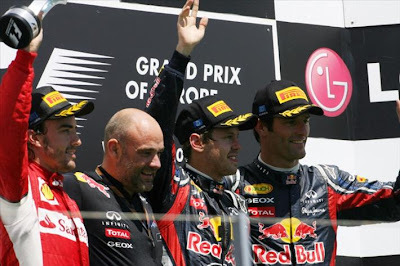 VALENCIA, Spain : June 26, 2011 - Sebastian Vettel returned to winning ways with his sixth win of the 2011 season in a European Grand Prix that failed to deliver much in the way of action, but still secured a place in the F1 record books. 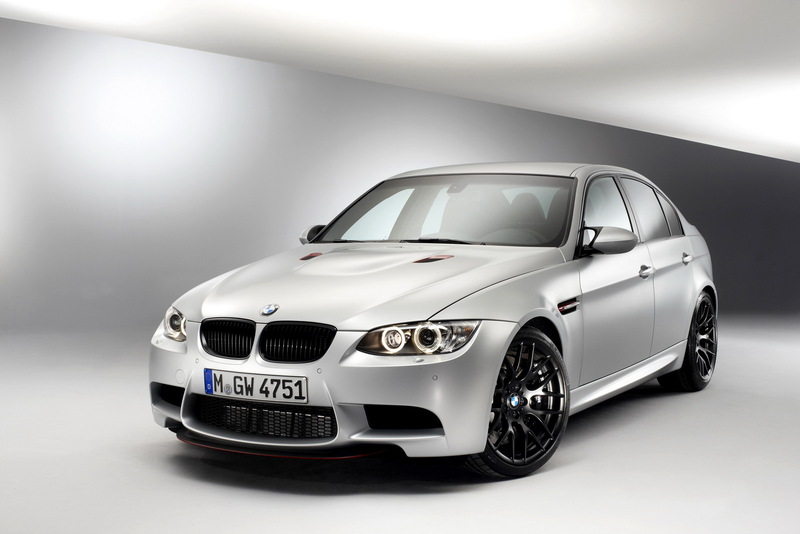 BMW M GmbH is proud to introduce the newest member of the M family. DETROIT : June 24, 2011 - Chrysler Group LLC said it plans to begin test production in the second half of this year of the small car that will trigger U.S. government requirements to increase Fiat SpA (F)’s ownership stake. The weekend of 2/3 July 2011 will be a momentous occasion. Records are set to be broken and history made as Don Wales and the Bluebird Electric team endeavour to break the UK Land Speed Record on the 4-mile stretch of beach at Pendine Sands, South Wales. 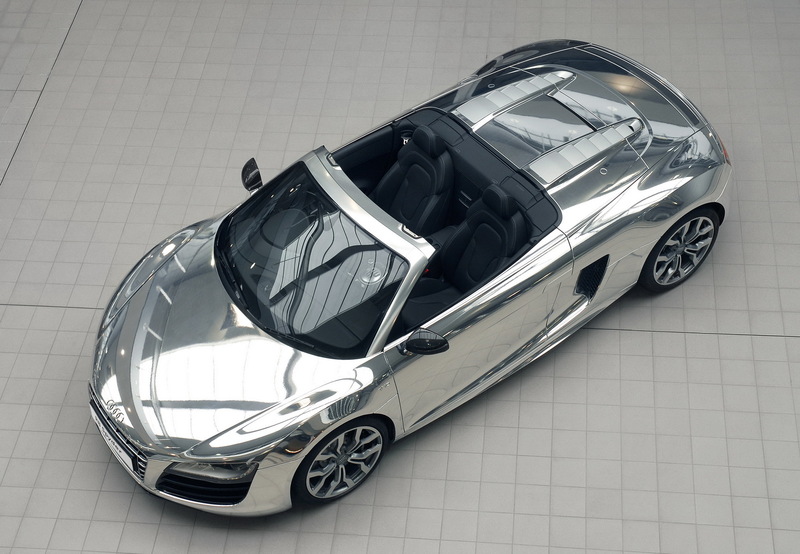 Guests at this year’s White Tie and Tiara Ball, which as always takes place at the home of Sir Elton John and his partner David Furnish, will need to empty their jewellery boxes to avoid being outshone by the very special R8 sports car donated by Audi for the star-studded event. A dazzling and unique mirror-like chromed finish has been applied to the 194mph open-top sports car especially for the occasion - which takes place on Thursday June 23rd - to attract the highest possible bids in the auction that raises hundreds of thousands of pounds for the Elton John Aids Foundation (EJAF) annually. 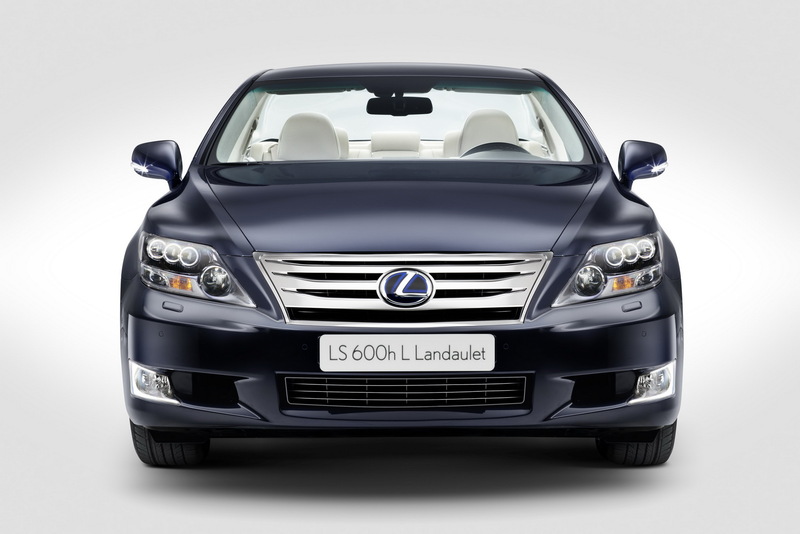 COLOGNE : June 24, 2011 - A unique, full hybrid Lexus LS 600h Landaulet fitted with a one-piece transparent polycarbonate roof will serve as the official royal wedding car when His Serene Highness Prince Albert II of Monaco marries Carlene Wittstock in Monte Carlo on 2 July. New Renault Koleos reasserts its dynamic personality thanks to revised front-end styling, while its carefully-finished interior delivers an even more refined package. The CO2 emissions of its diesel engines have been significantly reduced, with the 4x2 dCi 150 version emitting just 148g/km. 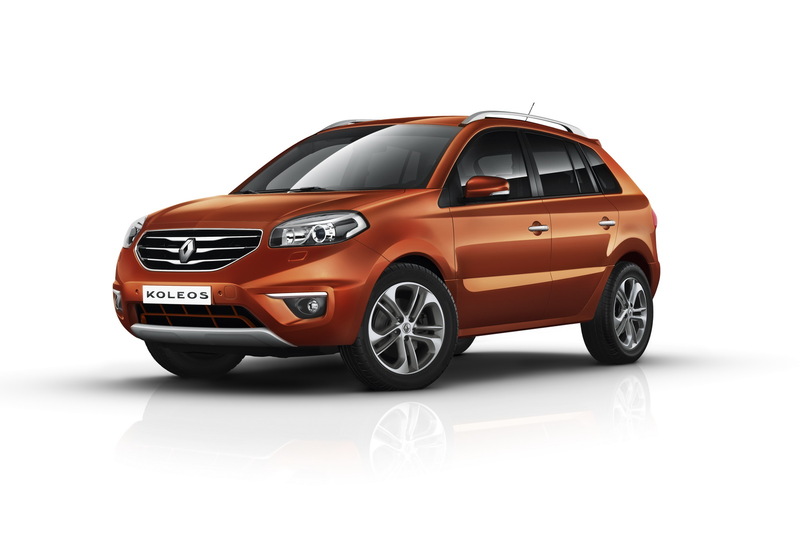 New Renault Koleos provides segment-topping comfort and user-friendly versatility. Renault’s crossover benefits from expert input from across the Alliance. 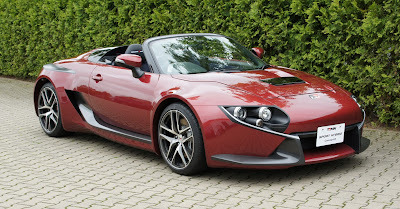 In addition to being conceived and designed by Renault, it benefits from Nissan technologies (notably its 4x4 transmission) and is manufactured at the Renault Samsung Motors plant in Busan, South Korea, which is acclaimed for its outstanding build quality. 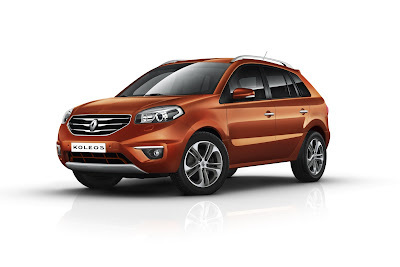 Boulogne-Billancourt CEDEX : June 23, 2011 - A renewed version of Renault Koleos is to be released later in the year. The chief changes concern the model’s exterior styling and interior trim, plus appreciable CO2 and fuel consumption savings in the case of its diesel engines. 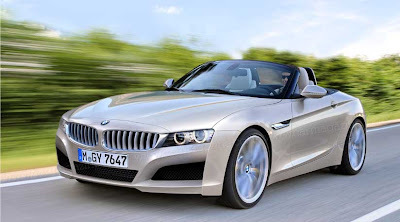 The model reasserts its high-end status by building on the strengths that were widely acclaimed at the time of its launch in 2008, namely its remarkable comfort, versatility and modularity, as well as the speed with which owners are able to familiarise themselves with their new car. WOLFSBURG/BORÅS : June 23, 2011 - At the final presentation of the EU research project HAVEit (Highly Automated Vehicles for Intelligent Transport), Prof. Dr. Jürgen Leohold, Executive Director Volkswagen Group Research, has presented the “Temporary Auto Pilot” by Volkswagen: Monitored by the driver, the car can drive semi-automatically up to a speed of 130 kilometres per hour on motorways. 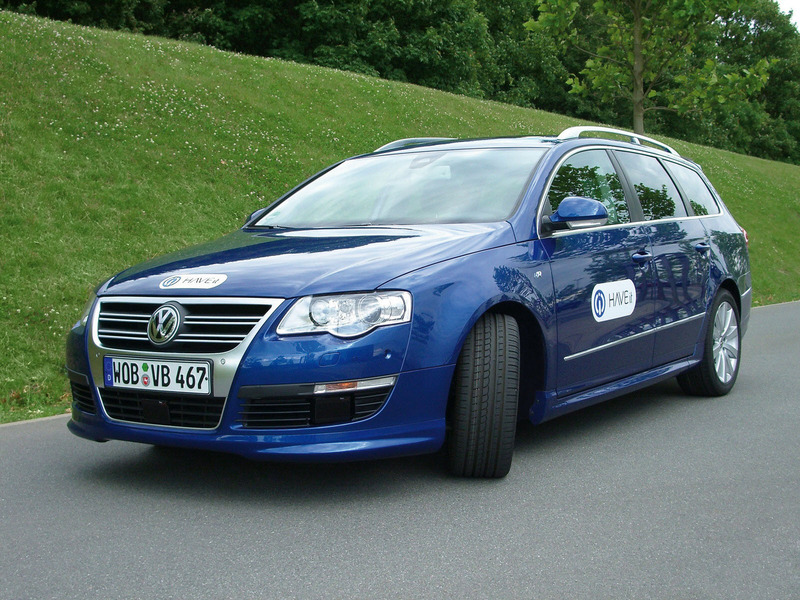 It represents a link between today’s assistance systems and the vision of fully automatic driving. INGOLSTADT : June 23, 2011 - AUDI AG has been producing the Audi A1 in Brussels for nearly one year. The 100,000th car has now rolled off the assembly line. To mark the occasion, King Albert II of Belgium visited the site in the Forest district of Brussels. 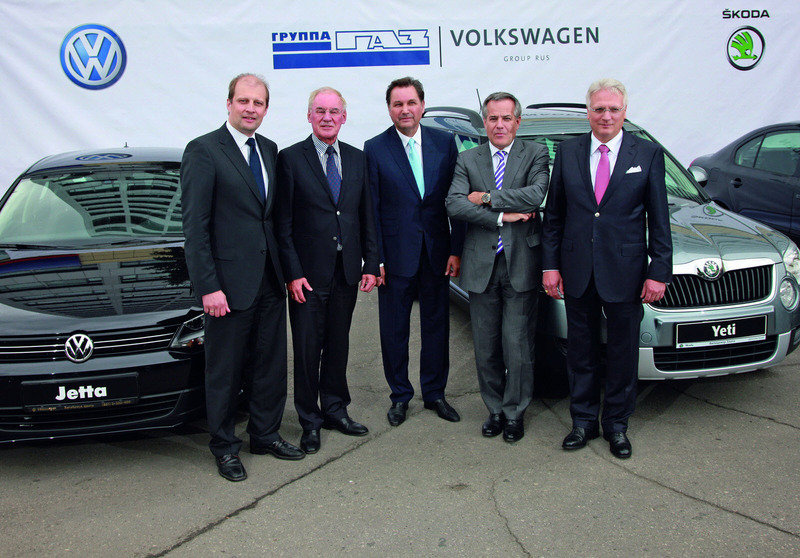 Rupert Stadler, Chairman of the Board of Management of AUDI AG, and Gerhard Schneider, General Director for Technology and Logistics and management spokesman of Audi Brussels, led the King through the tradition-steeped plant, which Audi acquired and restructured four years ago. In addition, Benoît Cerexhe, Minister of the Government of the Brussels-Capital Region, responsible for the Economy, Employment, Scientific Research and Foreign Trade, officially opened the visitor’s route through the A1 production facility. MUNICH : June 23, 2011 - Motor sport is in the MINI genes. 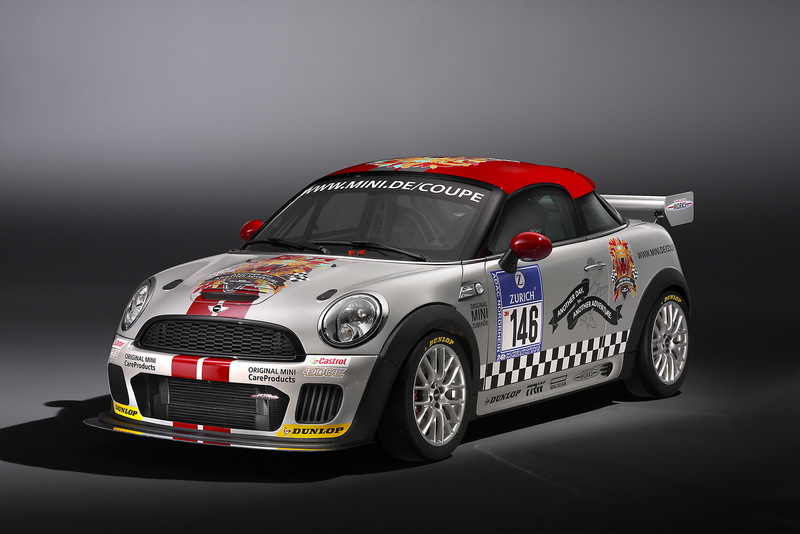 And now the carmaker is set to add a new chapter to its racing heritage with the arrival of the MINI John Cooper Works Coupé Endurance. 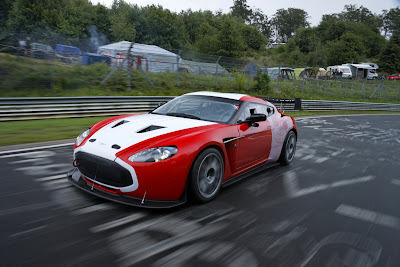 The newly developed racer will line up at this year’s 24-hour race at the Nürburgring-Nordschleife circuit, previewing the series-production version of the car due to be unveiled to the public in autumn 2011. NÜRBURGRING : June 22, 2011 - Toyota Motor Corporation (TMC) will show the “GRMN (GAZOO Racing1 tuned by MN2) SPORTS HYBRID Concept II”, a convertible mid-engined petrol-electric hybrid concept, at the 39th Nürburgring 24-hour endurance race taking place this weekend. NÜRBURGRING : June 22, 2011 - This week Aston Martin is putting the final touches to its race preparations in readiness for the toughest 24 hour race of them all – the annual ADAC Nürburgring 24 Hours on 25 and 26 June where a brace of new Aston Martin V12 Zagatos will compete. And then there were five. The next exciting chapter in the continuing MINI success story has begun with the launch of the all-new MINI Coupé, the fifth unique model in the family. 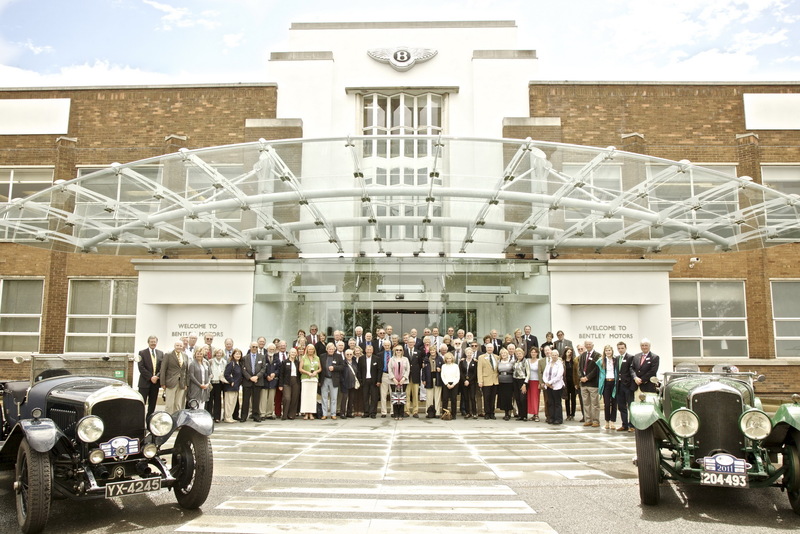 CREWE : June 21, 2011 - Bentley Motors today rolled out the red carpet to welcome over a hundred members of the Bentley Drivers Club (BDC) – and their fifty Bentleys - to its headquarters in Crewe. WOLFSBURG : June 21, 2011 - The most spectacular Golf for the most extreme race: Volkswagen will contest the 24-hour race at the Nürburgring next weekend (23–26 June) with three 450-hp Golf24 cars. 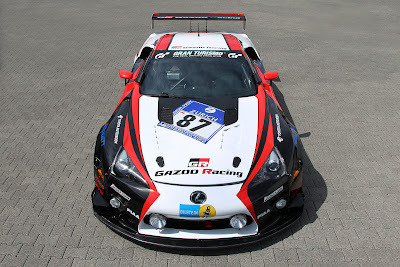 COLOGNE : June 21, 2011 - Gazoo Lexus and start racing next weekend for the fourth consecutive year with two sports cars of the type "LFA" ADAC 24h-race at the Nurburgring.Lexus LFA both start in the SP8 class for near-standard vehicles from four liters of displacement.Body and chassis of the cars are like the street legal vehicle with carbon fiber reinforced plastic.A built-in 4.8-liter V10 naturally aspirated cylinder front-engine drives the rear wheels.The engine reached a peak in Serientrim power of 412 kW (560 hp) at 8700 rpm - enough for a top speed of 325 km / h. The race version has to Fulfill The "balance of performance 'of rules, each with two 34.2 mm diameter air flow be fitted. The prescribed minimum weight of the vehicle is 1450 kg with Significantly higher than for any of the top favorites for overall victory. 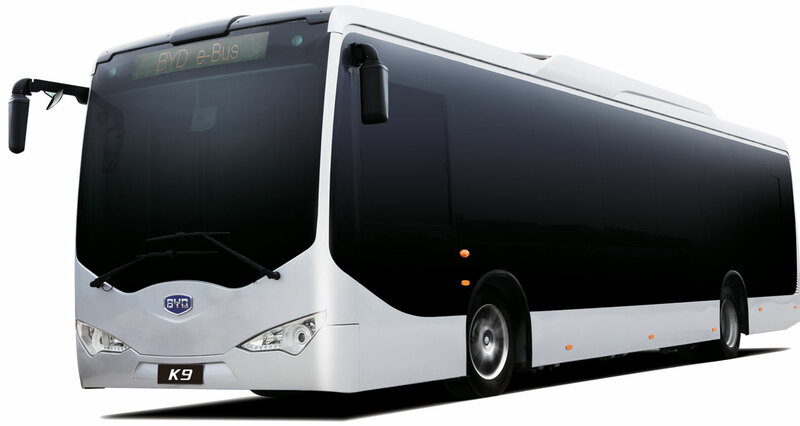 SHENZHEN : June 21, 2011 - BYD Co. says it has signed a letter of intent with the government of Frankfurt to deliver three electric buses to the German city. 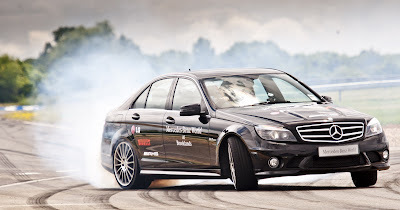 SURREY : June 19, 2011 - Mauro Calo proved his driving flair by breaking the world record for the longest car drift at Mercedes-Benz World, Surrey. 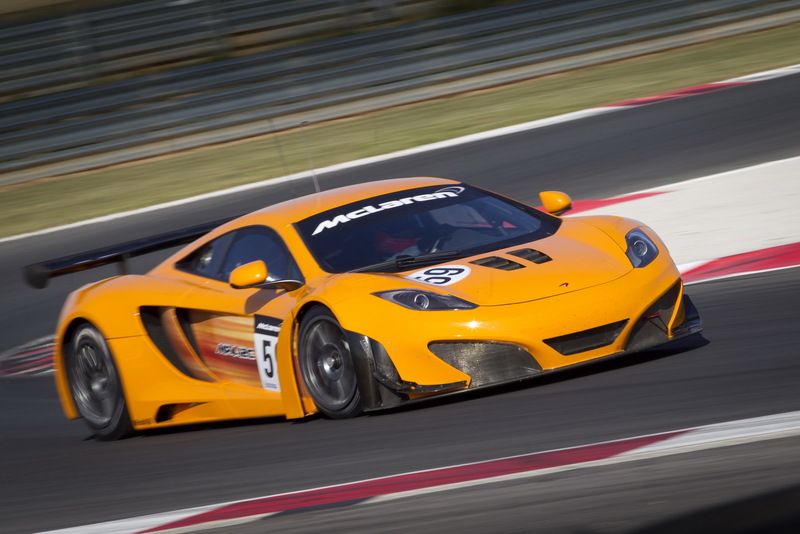 Mauro smashed the existing World Record by 394 metres achieving a total distance of 2308 metres to add his name to the record books and the title to his established driving career. 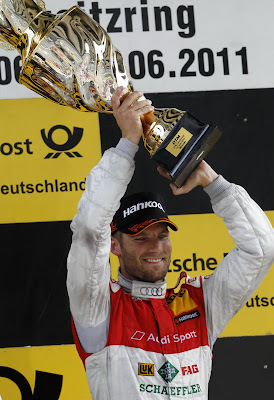 KLETTWITZ, Germany : June 19, 2011 - So far, he is the surprise of the 2011 DTM season. With his 2008-spec Audi A4 DTM, Martin Tomczyk again outpaced the competition and a fortnight after his victory in Spielberg, he also won at the Lausitzring. Brandenburg’s prime minister Matthias Platzeck presented the new points’ leader with the winner’s trophy. “My car was incredibly fast. Driving it was great fun. Finally, after six winless years, we have defeated the Lausitzring’s demon. Being the points’ leader feels really great”, said Tomczyk after the sixth DTM race win in his career. 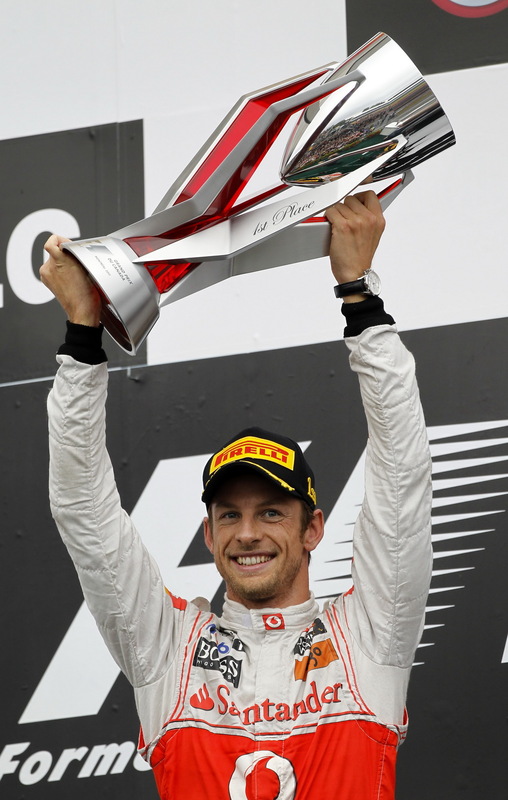 The German, who had started from fourth place on the grid, showed a dominant and faultless performance. 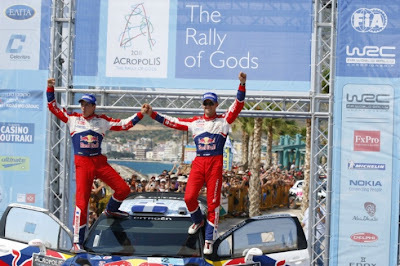 ACROPOLIS : June 19, 2011 - Citroen ace Sebastien Ogier took a strategic win in Greece today to reignite his championship hopes. 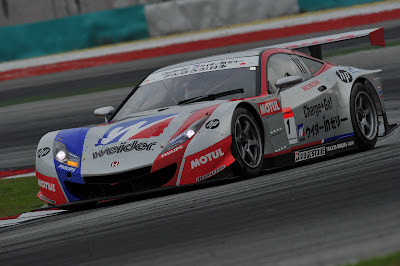 SEPANG, Malaysia : June 19, 2011 - The SUPER GT INTERNATIONAL SERIES MALAYSIA race, Round 3 of the 2011 AUTOBACS SUPER GT, was held at the Sepang International Circuit (lap = 5.542 km x 46 laps) in Malaysia (on June 19). The GT500 class winner was the pole-starting Weider HSV-010 driven by Takashi Kogure and Loic Duval. 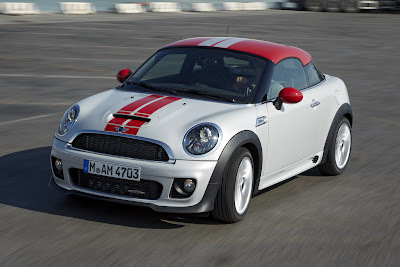 Two seats, a long bonnet, short overhangs, open top. 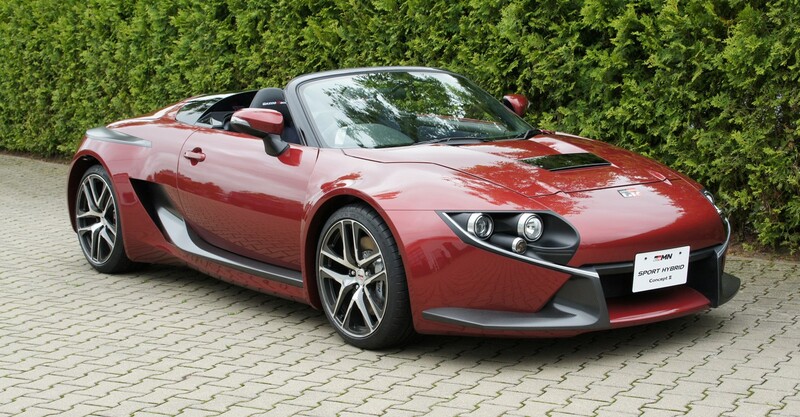 Mercedes-Benz has positioned the new SLK (type R 172) as a puristic roadster. 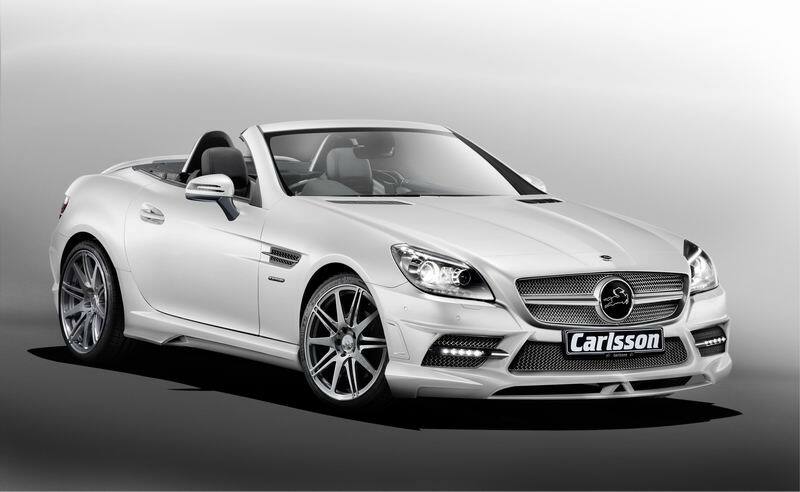 The automobile manufacturer Carlsson now bestows it with more driving dynamics – optically as well as technically. Renault Samsung Motors has released images of the definitive design of New SM7, its latest large, prestige sedan for the Korean market. YOKOHAMA, Japan : Nissan Motor Co., Ltd. has announced the launch of the all-new Nissan Lafesta Highway STAR minivan, which goes on sale today at Nissan dealers throughout Japan. WOLFSBURG / NÜRBURGRING : June 18, 2011 - 35 years of the Golf GTI! 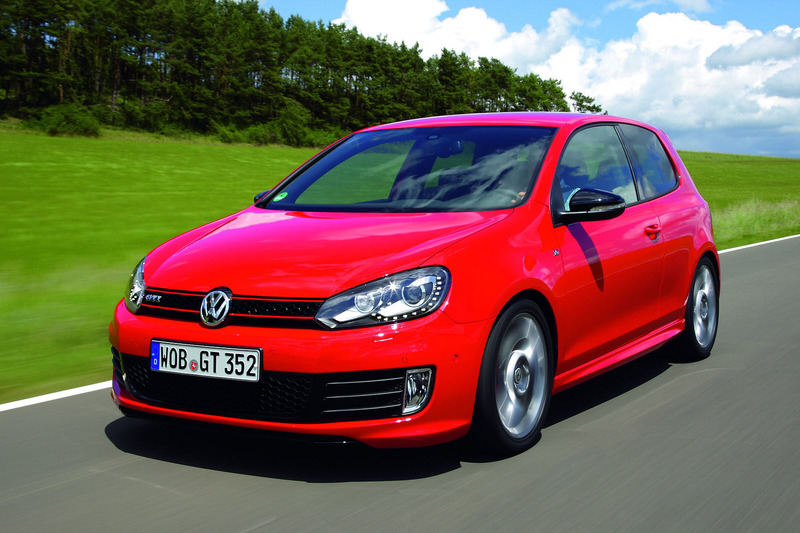 Volkswagen is celebrating the anniversary of this icon with the new Golf GTI Edition 35. The edition in numbers: 173 kW / 235 PS of power (25 PS more than the normal GTI) and a fast 247 km/h top speed; 6 kg/PS power density. It will be a collector’s item from day one arriving right on the 35th anniversary of the GTI legend. Back in the summer of 1976 – when the very first production GTI was launched – no one ever would have surmised what Volkswagen had just unleashed. No one. Not even Volkswagen itself. Some things simply cannot be planned – icons included. TORRANCE, Calif. : June 17, 2011 – Lexus today announced the Manufacturer’s Suggested Retail Price (MSRP) of $73,000 for the 2011 LS 460 Touring Edition (rear wheel drive model) which will arrive at dealerships in late June/early July. 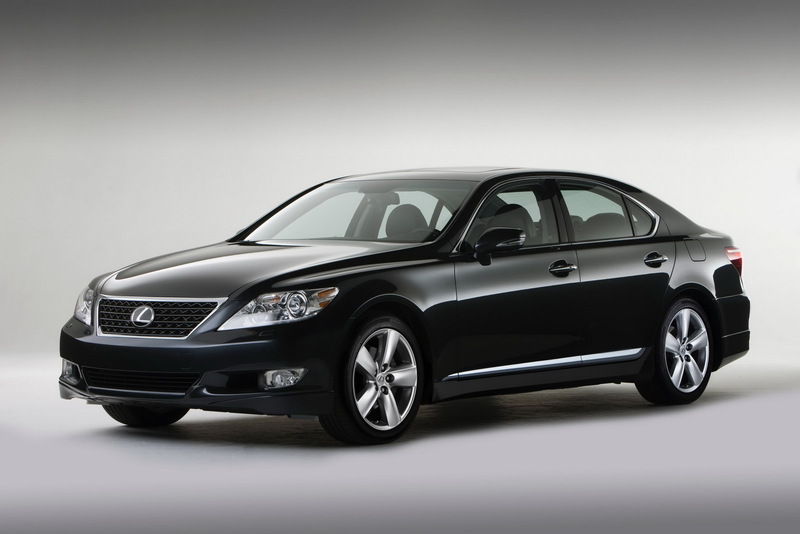 The MSRP does not include a delivery, processing and handling fee of $875. 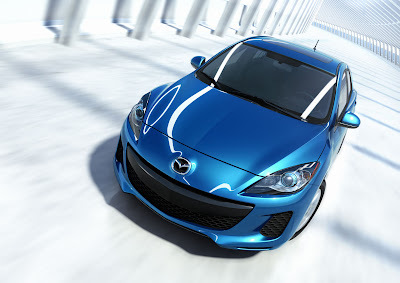 HIROSHIMA, Japan : June 17, 2011 — Mazda Motor Corporation today announced that it has signed formal agreements and begun preparations to establish a Mazda vehicle production facility in Mexico and a sales company in Brazil, in alliance with Sumitomo Corporation. Through the new joint ventures, Mazda and Sumitomo intend to combine their individual strengths in order to enhance both companies' business in the rapidly growing Central and South American markets. 2014 BMW Z2 - Rendered! 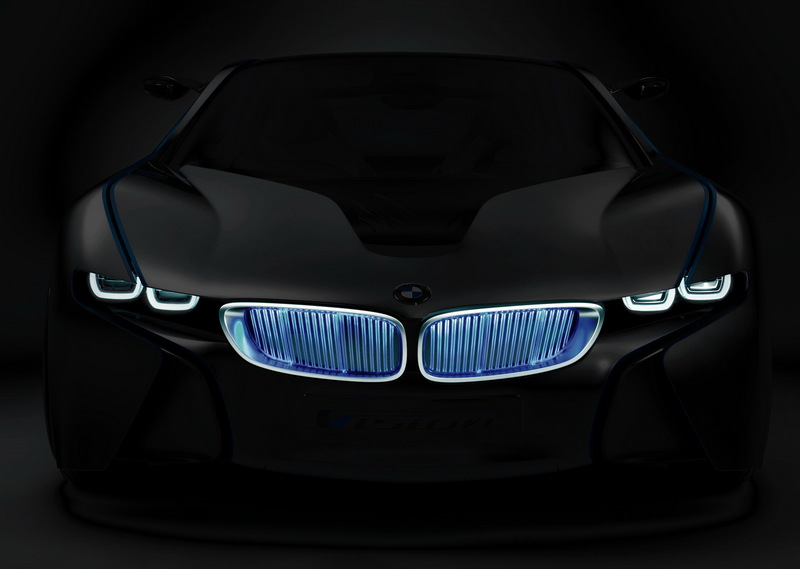 Sports cars have never been the true forte of BMW. The 507, 503, M1, Z1 and Z8 were unloved loss-markers which only attained cult status (long) after production had ended. Renault Duster, a reliable and robust vehicle, will feature a unique price/equipment ratio symbolising the democratization of the 4x4. 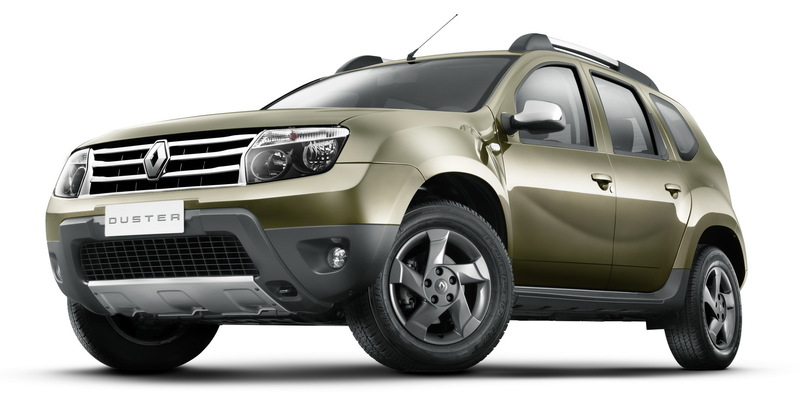 Renault Duster will be produced locally, at the Curitiba plant in Brazil, and launched in last-quarter 2011 in Argentina and Brazil. The Americas Region, starting with the two leading markets, Brazil and Argentina, is a key objective for Renault, which aims to double its vehicle sales there between 2009 and 2013. BUENOS AIRES, Argentina : June 17, 2011 - Renault is showcasing Renault Duster at the Buenos Aires Motor Show in a version adapted specially for the Americas. 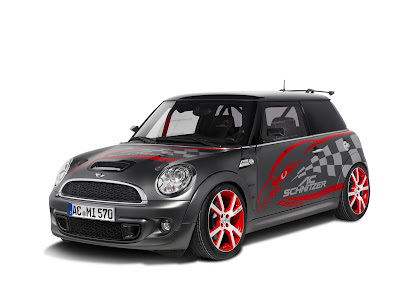 With a sensational lap time of 1:13.341 min., the new "AC Schnitzer Eagle" concept vehicle (based on John Cooper Works MINI) showed its competitors a clean pair of heels in a direct comparison around the Hockenheim Circuit. MUNICH : June 17, 2011 - A change in leadership is nigh in the exclusive segment that brings together ultra-dynamic business saloons with track-oriented drive and chassis technology. 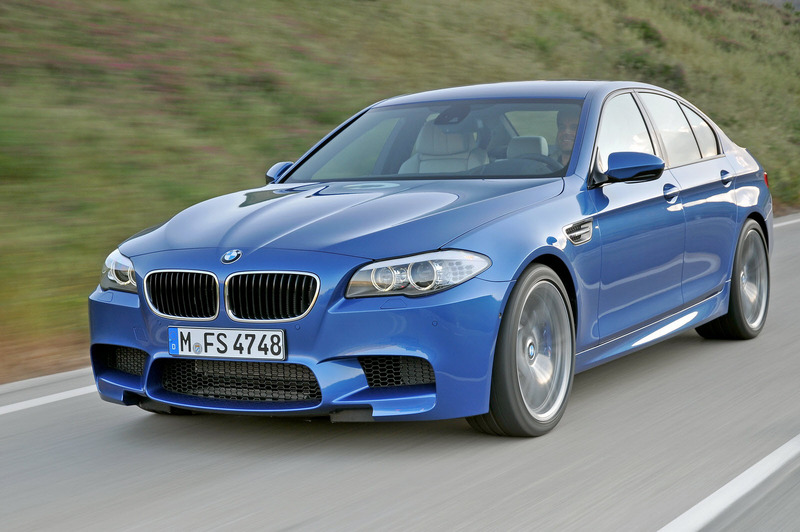 The new BMW M5 is poised to build on the tradition of its predecessors and once again redefine the performance experience available in a four-door car. 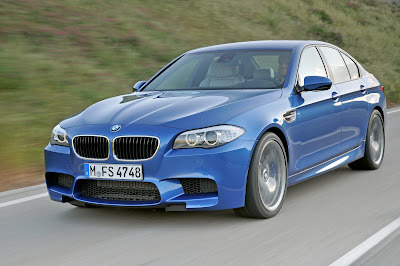 Displaying the conceptual harmony, state-of-the-art technology and astonishingly dynamic handling for which BMW M cars have become renowned, the fifth-generation BMW M5 stirs the passion of keen drivers for top performance and blends it, in inimitable style, with the universal qualities of a top-class premium saloon. 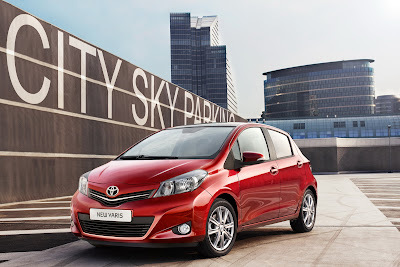 COLOGNE : June 16, 2011 - With outstanding quality and new ideas, the third generation of the Toyota Yaris will start in June this year. In addition to his equally dynamic and elegant design convinces by its compact dimensions of the small car and a lot of interior space, features that have made the latest Yaris to one of the most popular of its class. In the new Yaris developers could win by a clever packaging of additional space. 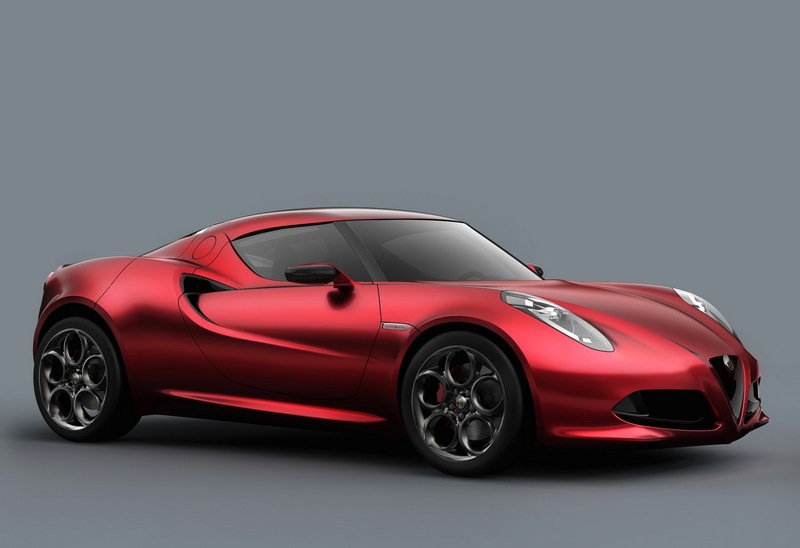 This month, Alfa Romeo celebrates 101 years of motoring, and the 2011 Goodwood Festival of Speed (1-3 July) will help mark this occasion by playing host to the UK public debut of the mid-engined Alfa 4C Concept, the latest evolution in Alfa Romeo design and technology. 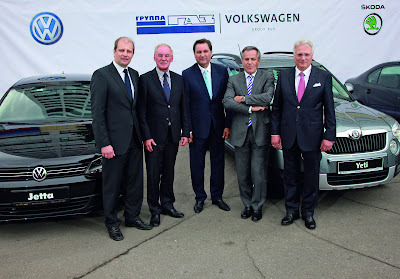 WOLFSBURG / NIZHNY NOVGOROD : June 14, 2011 - Volkswagen and the GAZ Group today signed an agreement to assemble Volkswagen and Škoda models under contract at the GAZ plant in Nizhny Novgorod. The companies already concluded a memorandum of understanding regarding joint automobile production in Russia in February 2011. The planned production volume is 110,000 vehicles per year. The agreement runs until 2019. MONTREAL, Canada : June 12, 2011 - Jenson Button survived a crash, a drive-through penalty and six pit stops to win a chaotic and wet Canadian Grand Prix in Montreal on Sunday. 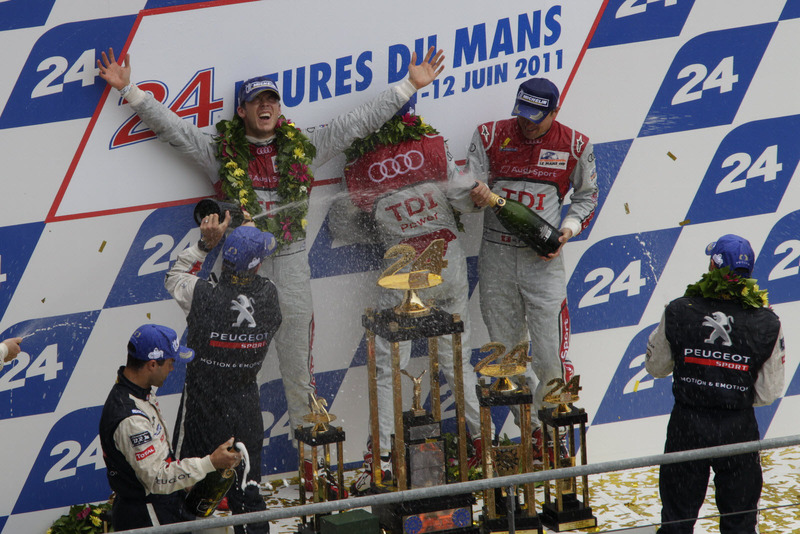 Article navigation: Home / Audi / Le Mans / Motorsport / Audi wins the 24 Hours of Le Mans 2011 ! Audi wins the 24 Hours of Le Mans 2011 ! INGOLSTADT/LE MANS : June 12, 2011 – At one of the most thrilling and dramatic 24-hour races in Le Mans history Audi-ultra-lightweight technology has prevailed. At the fascinating thriller which kept 250,000 spectators at the race track and millions in front of their TV sets watching in awe Marcel Fässler (Switzerland), André Lotterer (Germany) and Benoît Tréluyer (France) in the innovative Audi R18 TDI clinched the tenth Le Mans victory in total for the brand with the four rings. 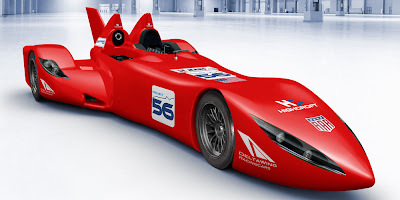 Some of the biggest names in American motorsport have joined forces for the 2012 24 Hours of Le Mans to showcase a unique concept demonstrating extreme performance with half the weight and horsepower of a traditional racing car. 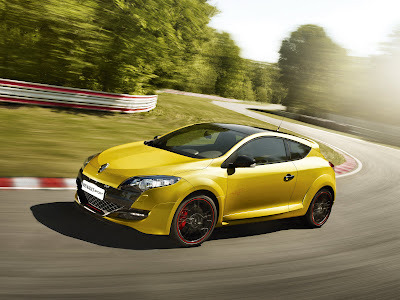 Article navigation: Home / Renault / Renault unveils an even hotter version of Mégane R.S. Renault unveils an even hotter version of Mégane R.S. BOULOGNE-BILLANCOURT : June 10,2011 - Renault unveils an even hotter version of Mégane R.S.with a power output of 265hp and peak torque of 360Nm, Mégane R.S. 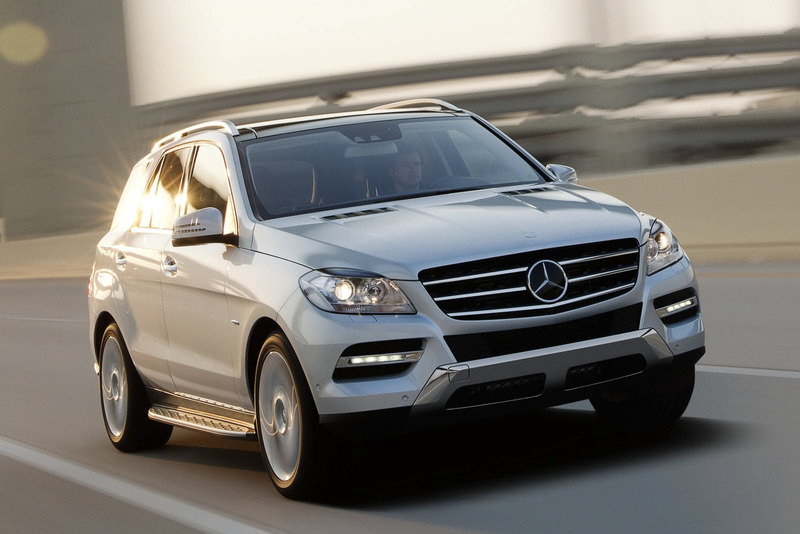 Trophy delivers unrivalled efficiency for its class. A new tyre fitment and an increase in power make the very most of the Cup chassis’ potential, without detracting from the car’s acclaimed versatility and ride comfort. 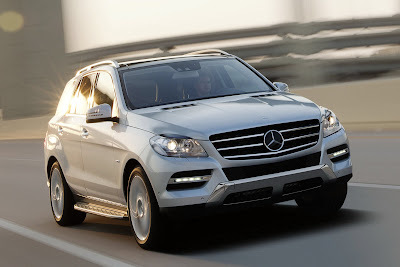 STUTTGART : June 9, 2011 - The third generation of the Mercedes-Benz M-Class sets a new benchmark in the SUV world. Its low fuel consumption and emission figures are especially impressive. Across the range, fuel consumption is an average of 25 percent lower than for the previous model. HIROSHIMA, Japan : June 9, 2011 — Mazda Motor Corporation has updated its mainstay Demio compact car for the Japanese market. 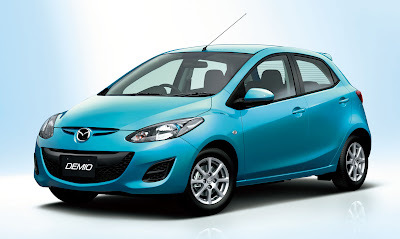 Mazda began taking pre-orders today for the facelifted Mazda Demio (known overseas as the Mazda2) at all Mazda, Mazda Anfini and Mazda Autozam dealers throughout Japan. 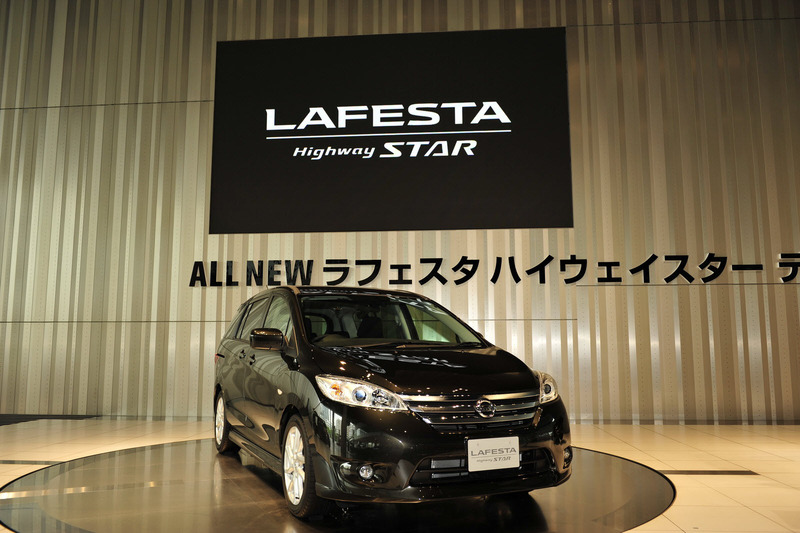 Manufacturer's suggested retail prices (including taxes) range from 1,149,000 yen to 1,621,750 yen. 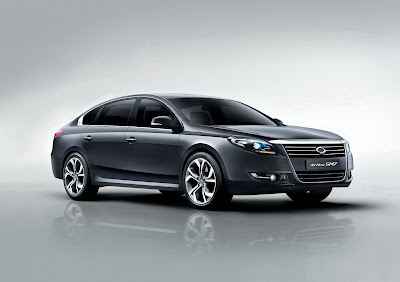 The sales launch is scheduled for June 30, 2011. 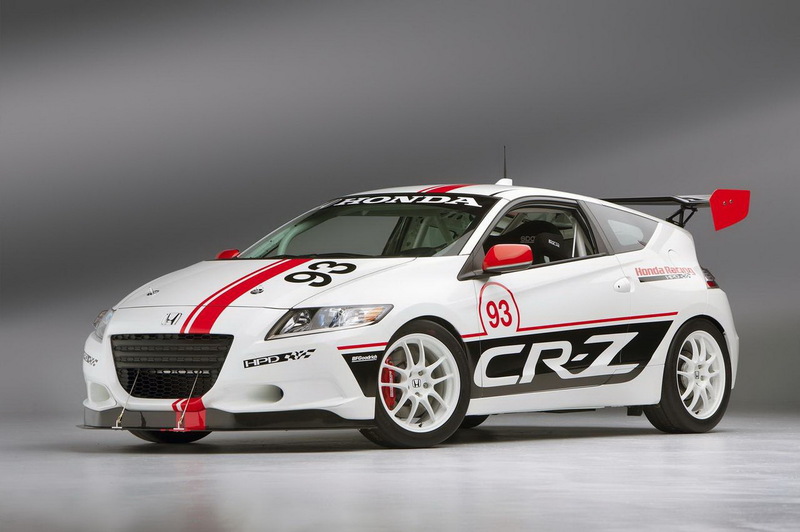 At this year's Le Mans 24 Hours endurance race, Honda's CR-Z hybrid coupe will feature in a special exhibition ("Le Mans vers le Futur") looking at the future of the legendary event.